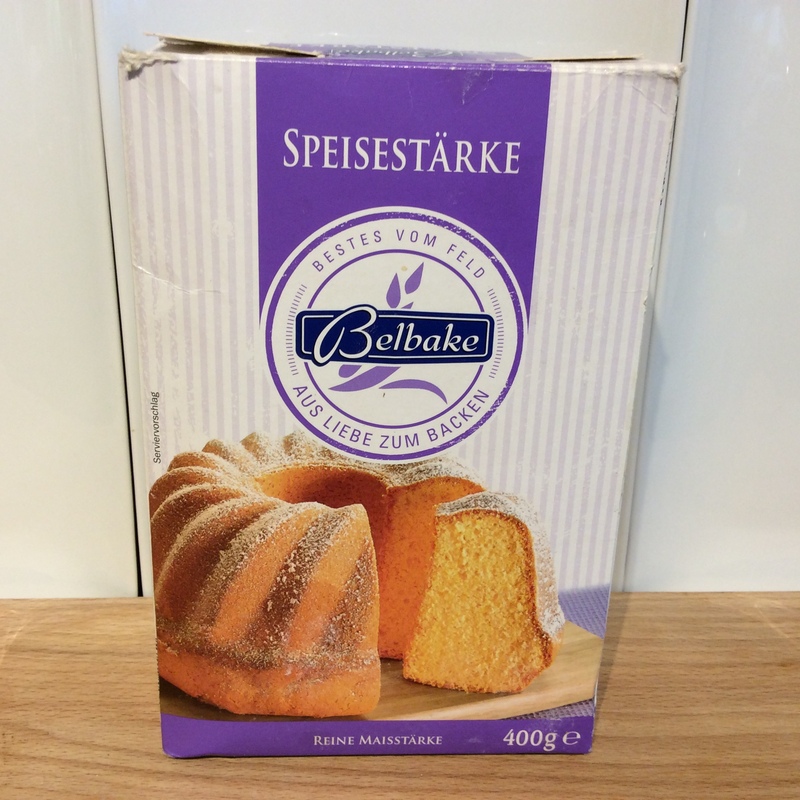 On this page I give a guide to German baking ingredients. 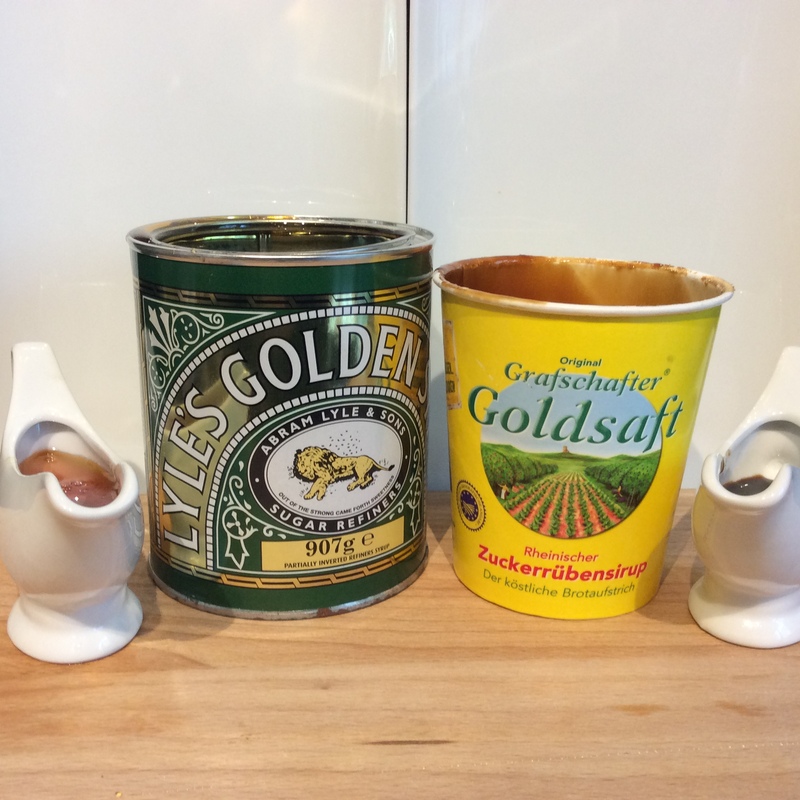 This will hopefully give some tips on what the German equivalents are of British Cooking ingredients. I hope you find this useful. 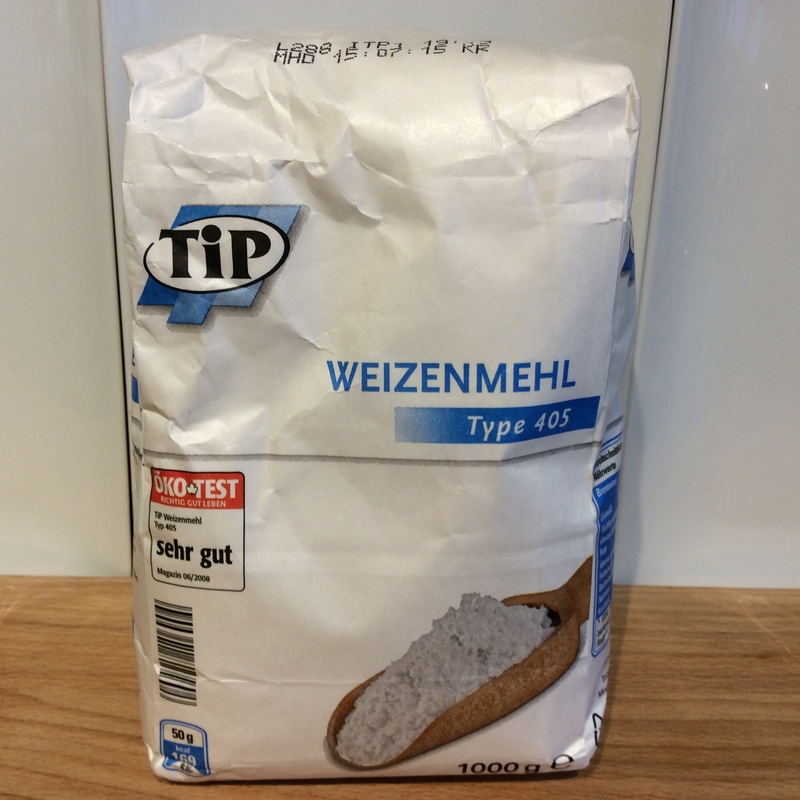 For plain flour the German equivalent is Weizenmehl type 405. 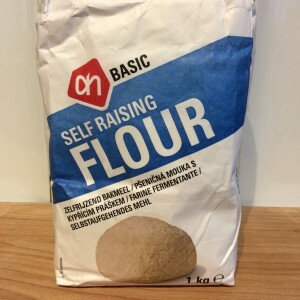 I use this for all of my cake making. 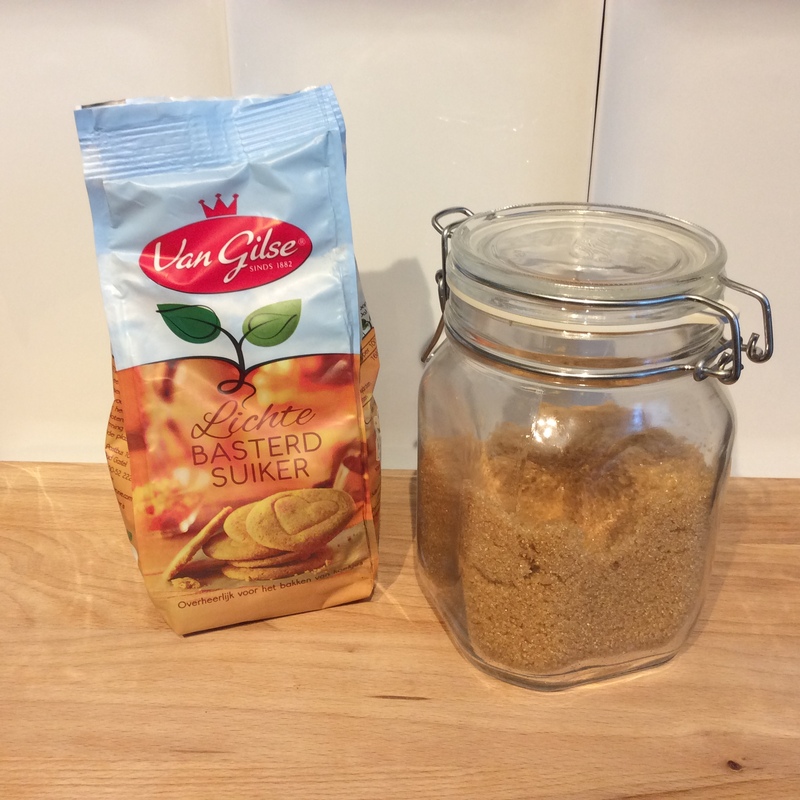 It can be difficult to find Fine white/Caster Sugar. 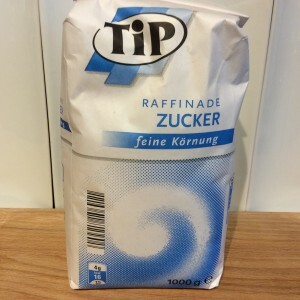 Look for sugar with the following label “feine koernung”. 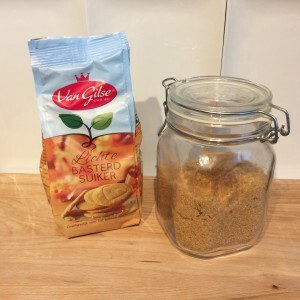 If you can’t find it you can make it from standard white sugar. 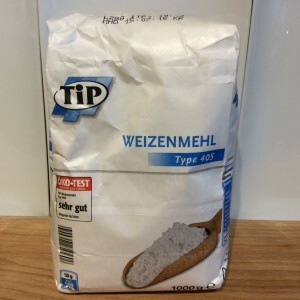 Put the required amount in a freezer bag and roll with a rolling pin or bottle to take the crunchy edges off the sugar. I haven’t been able to find soft brown sugar in a standard German supermarket or health food shop. 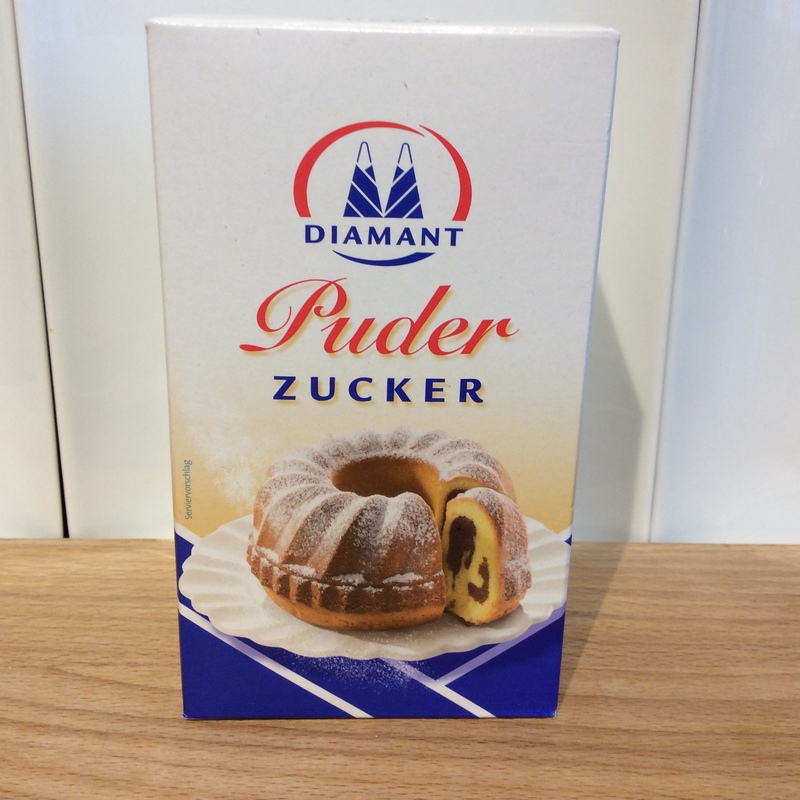 They do however sell soft brown sugar and self raising flour in the Netherlands. 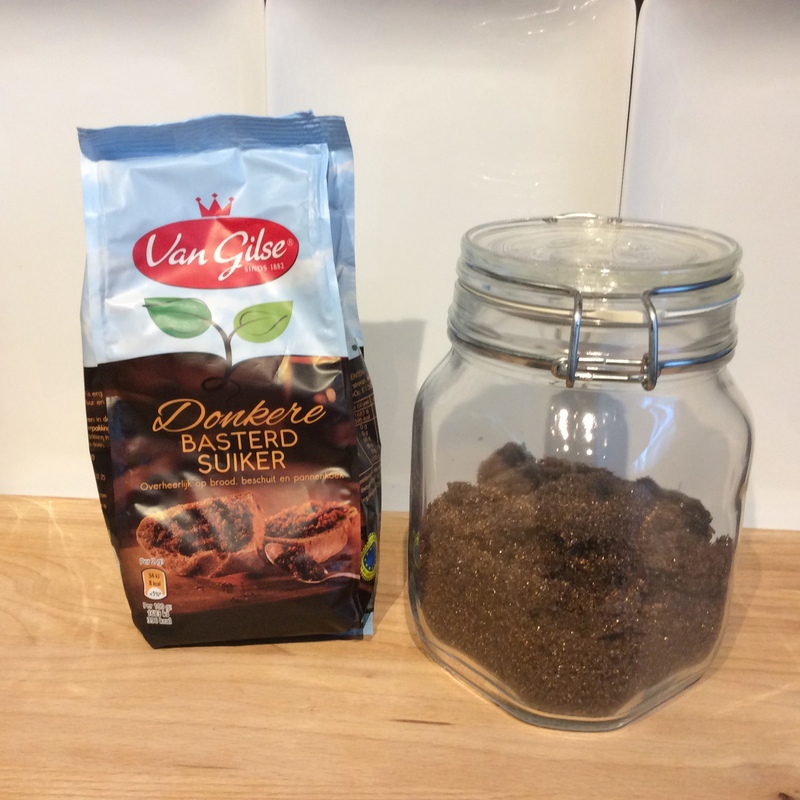 I visit an Albert Heijn every time I go. For self raising flour see cake tips on how to make it. 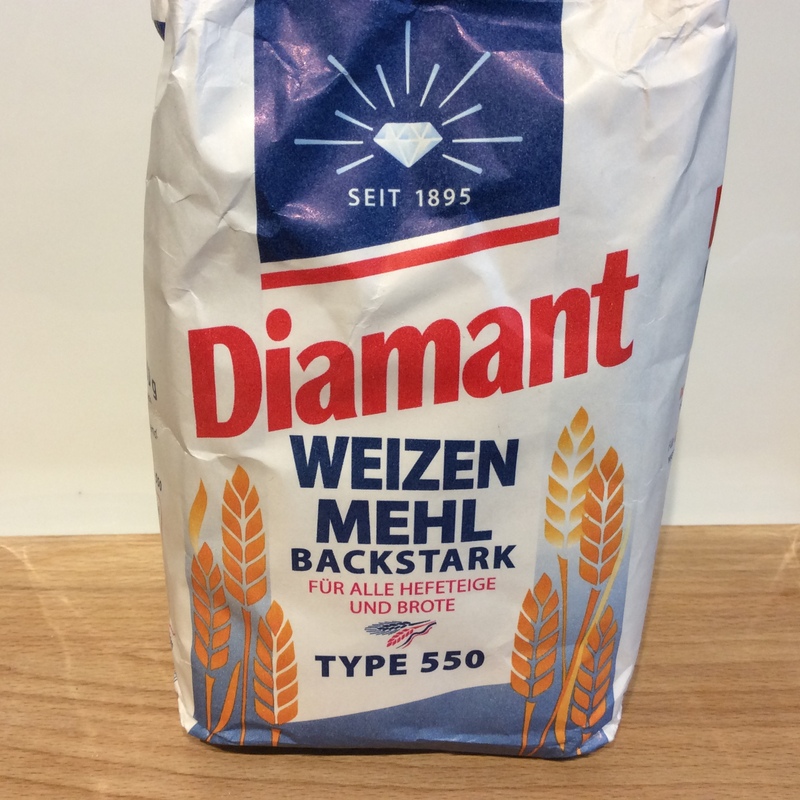 The specialist Asian supermarkets around Oststrasse in Duesseldorf also sell soft brown sugar and self raising flour. 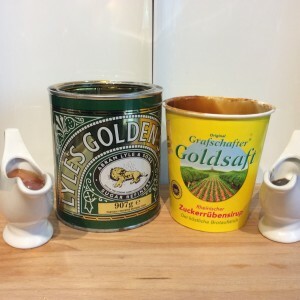 For Golden Syrup the German equivalent is Zuckerrueben sirup. It comes in two types a standard one shown in the picture and a “hell” (light) version. 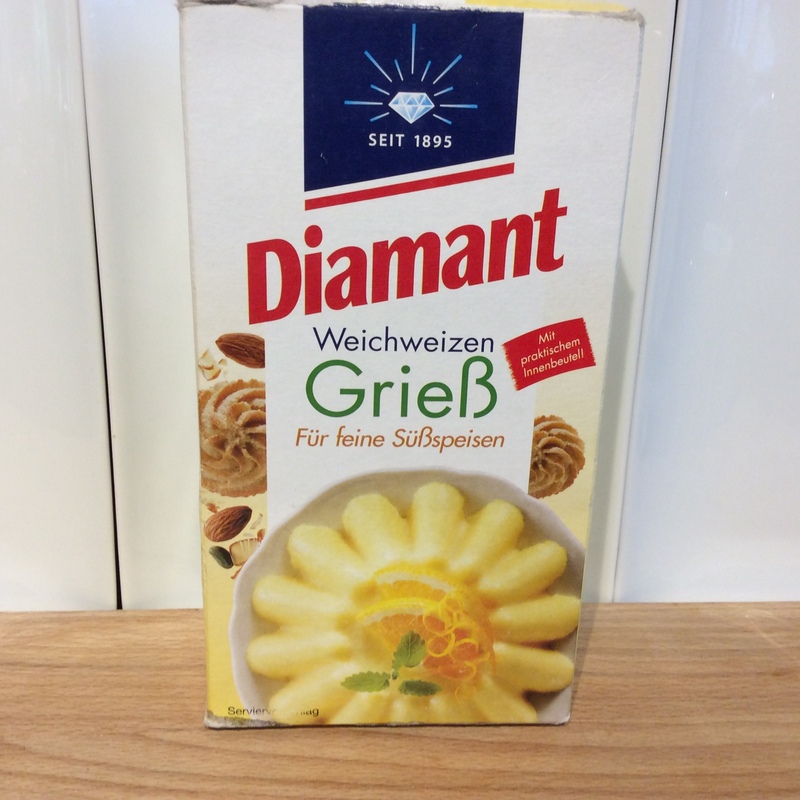 It is made from sugar beet so the taste is slightly different. 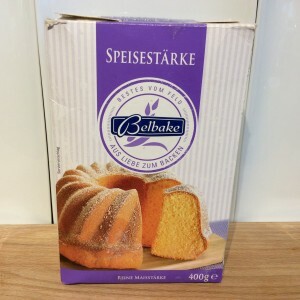 I prefer the taste of British equivalent and try and use it in my cake making. 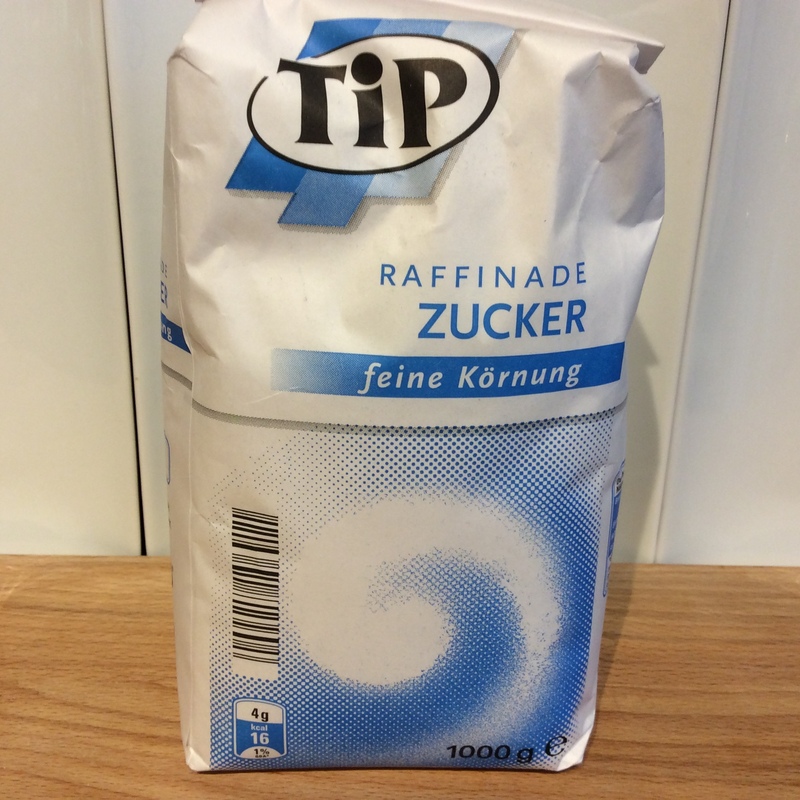 Cornflour used for thickening sauces is called Speisestaerke. 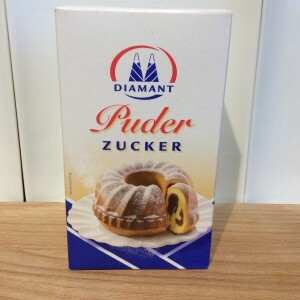 No matter how hard I try I haven’t been able to learn to pronounce this properly. Don’t buy Maismehl as this is what you would use to make corn tortillas.